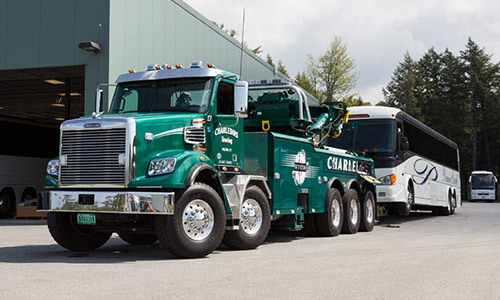 Need service or repair for your 122SD? 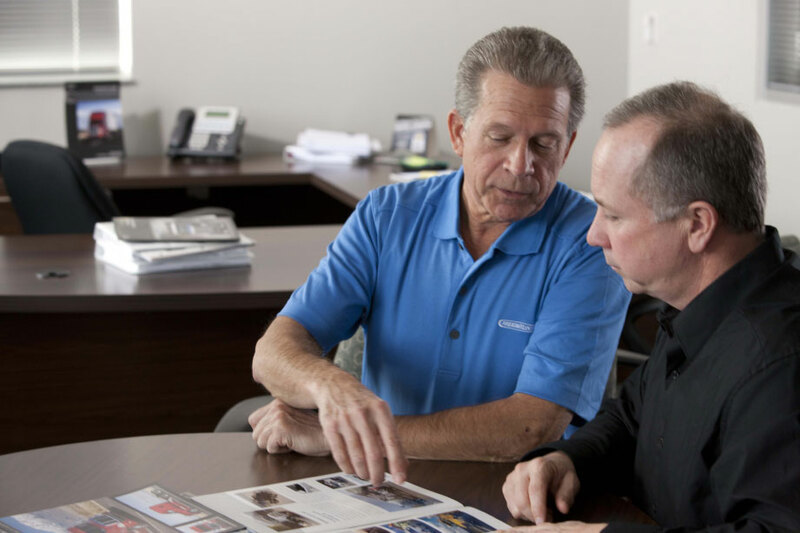 We have you covered with 11 Pacific Northwest dealerships to serve you. 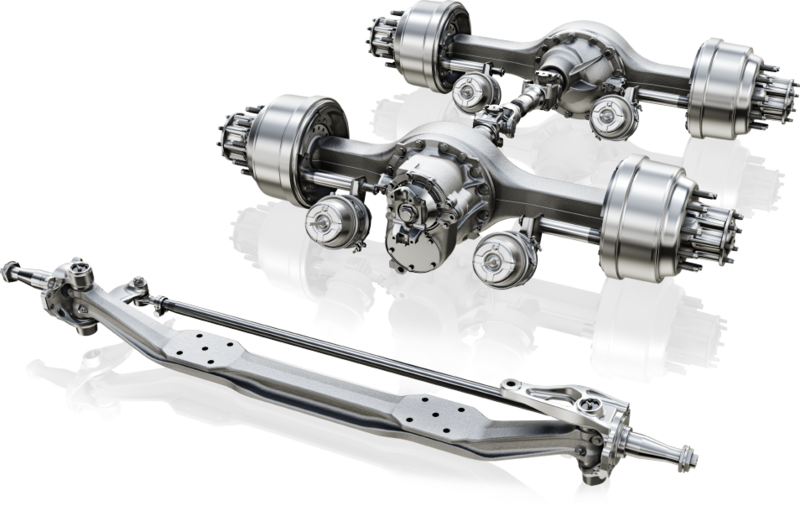 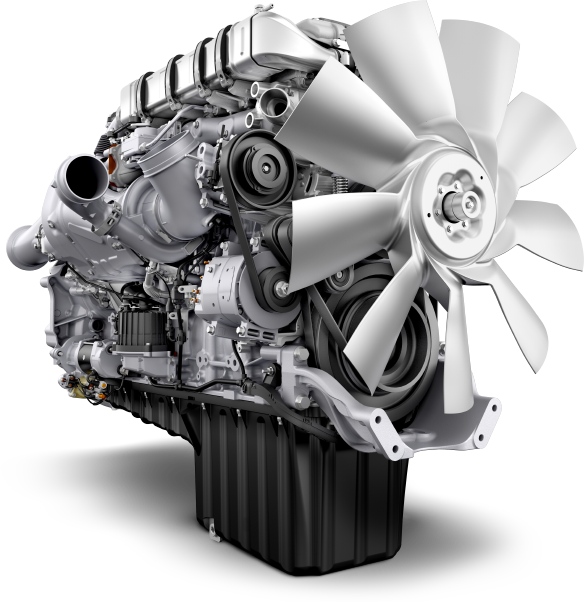 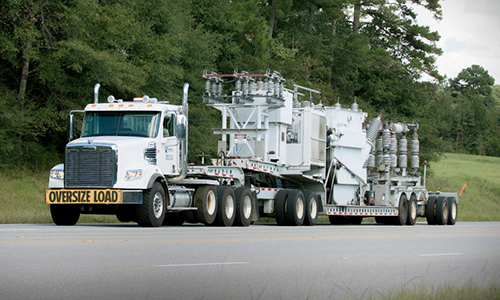 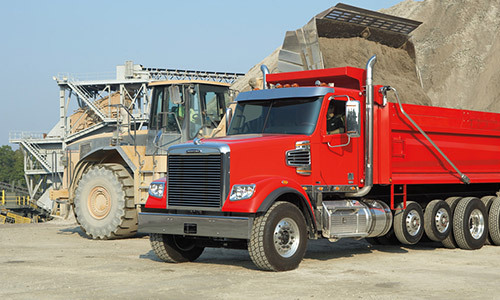 As an authorized service center for Detroit and Cummins engines, Detroit and Meritor Axles, and Eaton and Allison transmissions, Freightliner Northwest can handle any of your service needs. 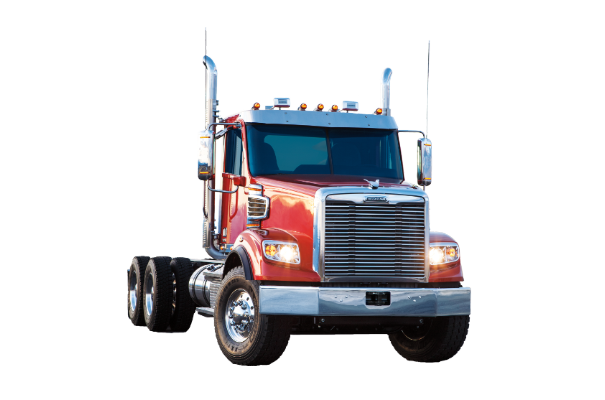 Need a part for your 122SD in the Pacific Northwest? 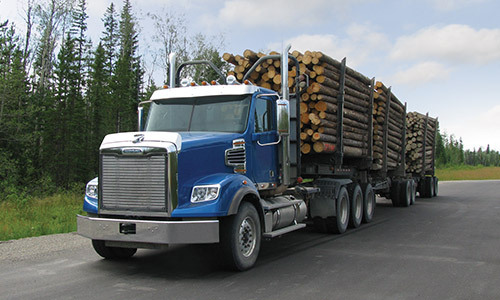 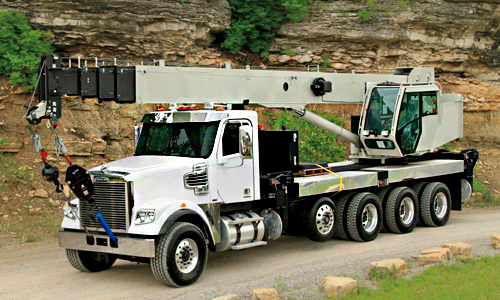 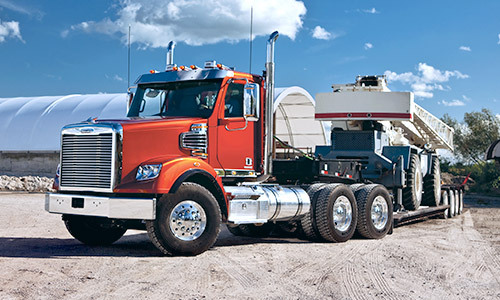 No problem, with over $12 million in Freightliner, Detroit, Cummins, and All Makes Parts we have just about everything you could possibly need and if we don’t, we can get it for you! 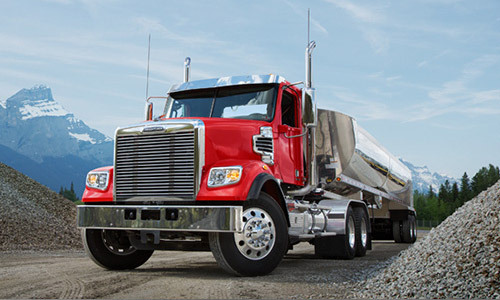 At Freightliner Northwest getting a truck loan is quick and easy. 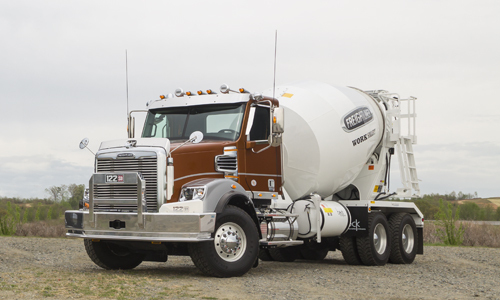 We have all the tools, information and expertise to help you determine your budget and get you into that new or used Freightliner truck you have always dreamed of. 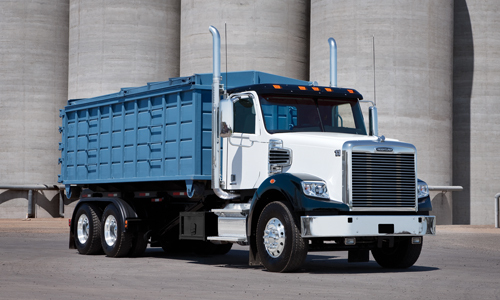 Our financial experts can help anyone get a truck loan. 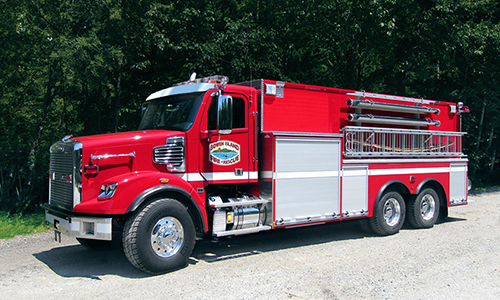 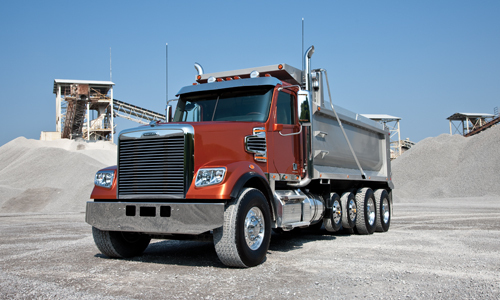 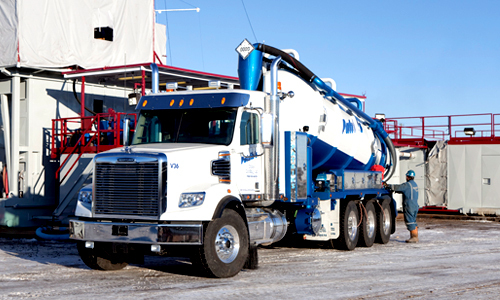 We also handle refinancing and work with a variety of lenders to help you pay for your truck.